It’s not easy to melt chocolate perfectly, just as it’s not easy to find your own boiling point and keep it under control. The fact is, for chocolate to form properly into all those fun shapes that go into the candy box, it has to be tempered. That means it has to be fed the right amount from the chocolate block, at the right time during the melting process, all the while being constantly stirred. In life, it means we have to guard what we take in, and be willing to move and change as necessary in order to get better. The best liquors, the softest centers, all need some protection around them. So remember that when your co-worker has a tough façade or your friend appears sort of brittle. Could be they are protecting their soft insides. Real chocolate starts to get soft at 72 degrees. Great candy stores keep the temperature cool rather than add vegetable oils to the mix. You can keep your cool if you remember to turn down the heat. Unless you have an allergy, nuts add a new dimension to chocolate. A little crunch, a different flavor, a higher antioxidant level—it all just adds to the variety. So accept a little nuttiness in your life. If society can pile sugar and cream into dark chocolate and call it a good-for-you antioxidant, then surely your teacher will believe someone ate your homework. Just tell her you wrapped it in chocolate. When it comes to chocolates, there is great variety. You have your soft creams, your liquors, your ganache, and your buttery caramels. You have your chews and your nuts. You’ll have your favorite, but at some point all of the varieties have to go in the box together. Learn to get along with variety. 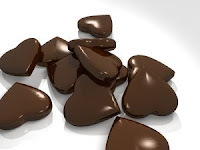 Chocolate reportedly stimulates the release of hormones in the brain, and feel-good endorphins in the body. And, face it. Sometimes that is a craving that needs to be met. When hormone meets hormone, everyone feels better. We know the bad, the calories, the fat, the pound-for-pound guilt. We also know that there are lots of entrepreneurs who have quit the daily grind in favor of dipping chocolate. It’s a satisfying career, especially when you can lick the bowl. We all have our addictions. We are work addicts, Facebook addicts, Jersey Shore addicts and even nicotine addicts. Chocolate tells you when you’ve had enough—when you tip the scales at a new weight, when you have a stomach ache from eating too much, when you have spent your food money on candy and have nothing left for lunch. You can learn control from chocolate. Small doses go a long way. It’s the reason why people put chocolate in cookies, breads, drinks and candy. Chocolate is a flavor that goes with everything. Be chocolate. 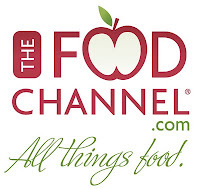 The Food Channel ( www.foodchannel.com ) immerses visitors in a vibrant online community—comprised of food enthusiasts, culinary students and professionals—joined together by a passion for all things food. The site includes original features, chef-tested recipes for all occasions, chef profiles, 4-star food photography, book reviews and food-event coverage. 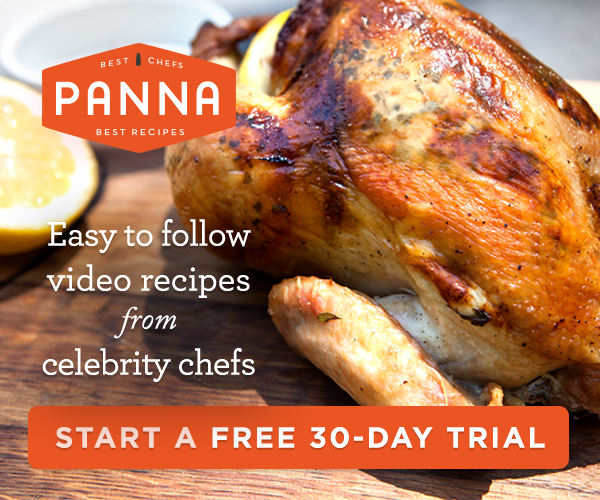 Visitors will also find a variety of videos on cooking techniques, recipe preparation and interviews on topics of current interest. Weekly and monthly trend and recipe newsletters are available by signing up on the site. 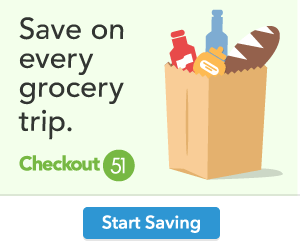 For additional food news, trends, recipes, professional tips and reviews, visit www.foodchannel.com. Follow The Food Channel on Twitter at www.twitter.com/foodchannel or Facebook at www.facebook.com/FoodChannel.